Santa Barbara property management company Towbes Group announced last week that it has made the decision to go smoke-free, a decision that affects nearly 2,000 units. The company told the L.A. Times that their portfolio is the largest in the area to go smoke-free. 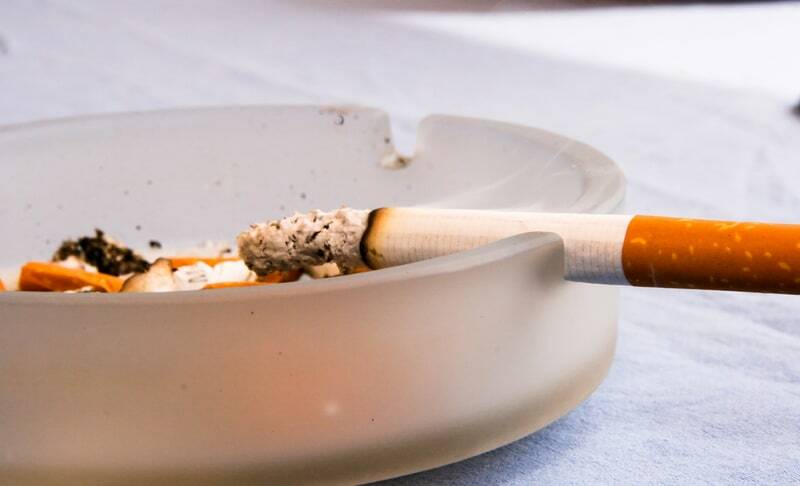 The move comes after California legislators earlier this year clarified that landlords have the right to ban cigarette smoking without fear of legal reprisal from smokers. All new Towbes leases will reflect the non-smoking policy, while existing renters will be allowed to smoke until the end of their lease term, which is the approach suggested by national smoke-free housing advocates. The company’s vice president told reporters that the decision was financial. He indicated that it costs two times as much to clean a unit after a smoker moves out. Towbes managers find they must scrape walls, apply primer and paint, and take extraordinary steps to clean smoke residue from cabinets and countertops in order to remove lingering smells. Towbes points to another financial consideration, the ongoing cost of preventing secondhand cigarette smoke from entering adjoining units, in making the decision to go smoke-free.